In less than two weeks, T-ara will be holding their concert in Vietnam. While the fans are preparing to welcome the idol girl group at the airport and show, T-ara have been busy in Korea practicing to perform over 20 songs. In addition to performing a variety of their hit songs including Roly Poly, Day by Day and Cry Cry, the have prepared solo and duet performances as well. 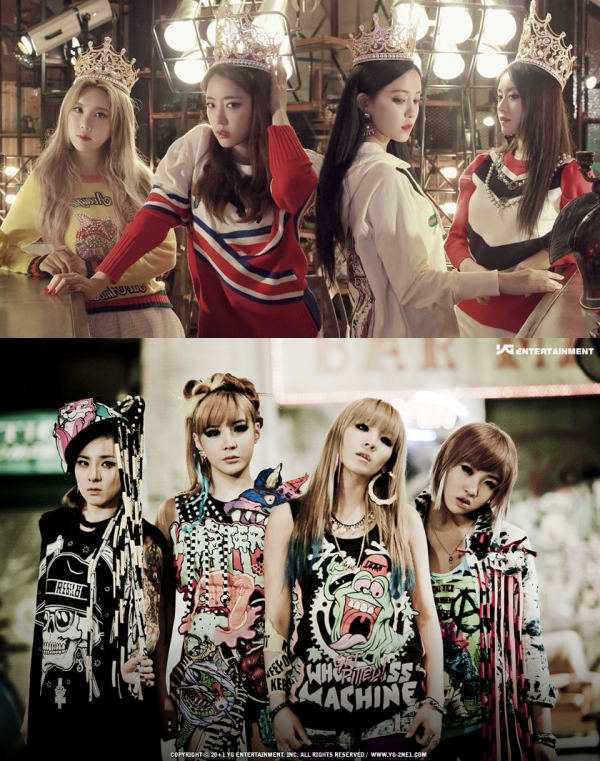 T-ara will also be covering hit songs by 2NE1 and Sistar. In honor of the 25th anniversary of diplomatic relations between Vietnam and South Korea, T-ara will be donating proceeds from ticket sales to charitable causes in Vietnam. The concert will held on November 4th at the Phu Tho Indoor Stadium, Ho Chi Minh City. In addition to T-ara, the main attraction, the show will include guests from Vietnam such as artists Noo Phuoc Thinh, Min and Erik.